We can provide a full On-Line auction service. Call and ask for full details. 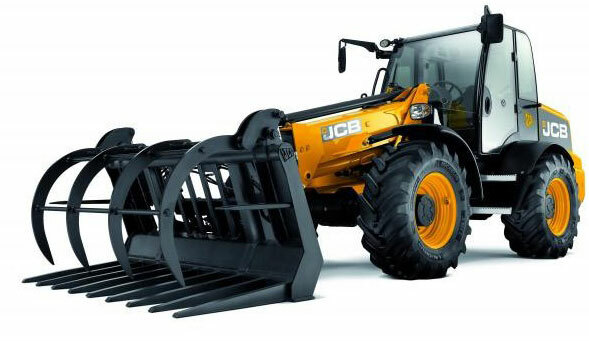 Plant, Machinery, HGV & Light Commercials: Saturday 27th April 2019. Light Commercials: Saturday 27th April 2019. Car Auctions: Every Monday Evening at 7:15pm. Burnley Auctioneers have been working alongside major leading companies, councils and organisations throughout the North of England assisting them with a professional and accomplished method of disposal, and acquisition of all kinds of equipment, plant and motorised vehicles for over 40 years. If you have any further questions, would like to enquire about a a particular lot, sale or possibly an on-site auction at your own premises, then please do not hesitate to call and speak to one of our qualified friendly members of staff. Please bookmark the Next Sale page to keep up to date with what is coming up at Burnley Auctions.